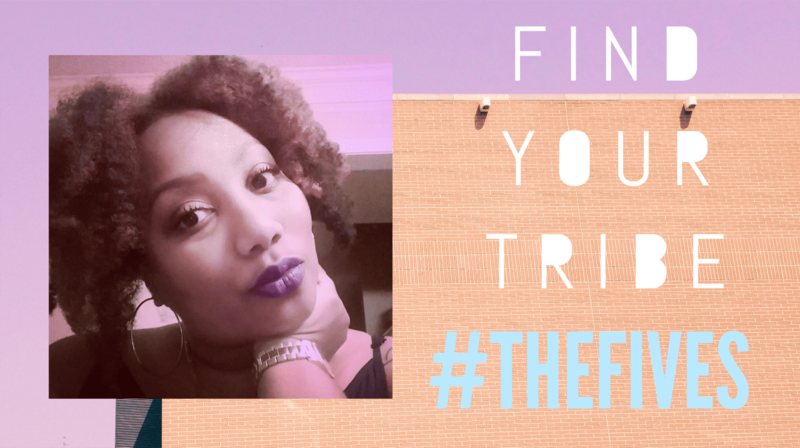 Today is the last day we will feature a woman from #theFives as she shares her heart with us. In an attempt to break down walls and promote unity among women, we will uncover the real lives of those we haphazardly label and judge. “I feel like people see me as a black woman with an attitude, and they don’t try to get to know me,” Aisha said. She said when white women share an opinion there is sort of an automatic respect given, but when a black woman speaks up she is accused of having an attitude. But having her voice heard is crucial, and she has heard Christ calling her to build a bridge for racial unity within the church and between women. She said her experience in leadership with #theFives has confirmed that it’s OK for her to be who she is, but she said it is critical for others in the church to learn not to think more or less of her experiences because of her race. These include feeling like she has to work twice as hard as some of her counterparts at work. She also fears for her husband safety. She said getting beyond the racial hang-ups can allow us to relate as humans and as women, forming friendships that will endure every sort of hardship. She said this is how she got to know one of her closest friends, Rachel. The two were in dance class when they struck up a conversation, and over time became friends. She said it is critical to not get hung up on stereotypes, awkward questions and assumptions.